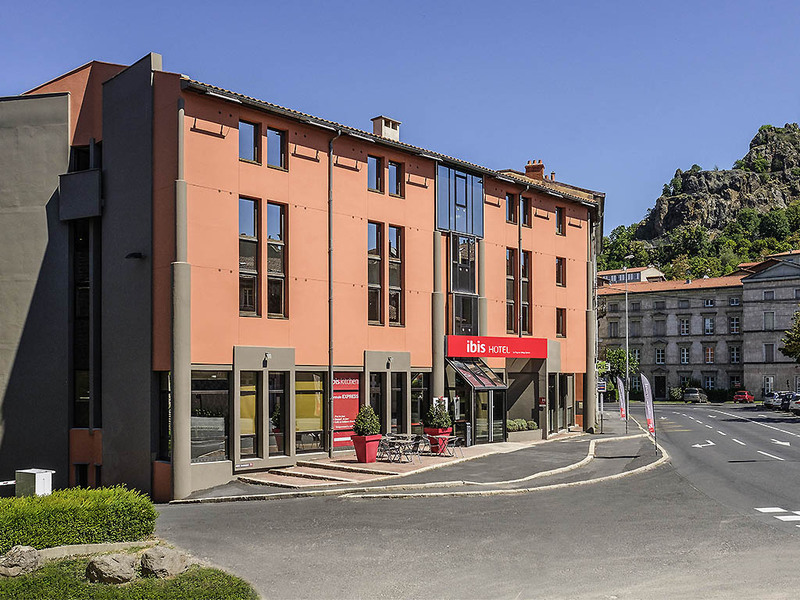 The whole team is eager to welcome you to discover the hotel ibis du Puy-en-Velay, completely renovated to the latest design of the ibis brand. To make your stay even more enjoyable, we are listening to you 24 hours a day. Located at the entrance to the city centre and at the foot of the old town, main monuments and shopping streets.